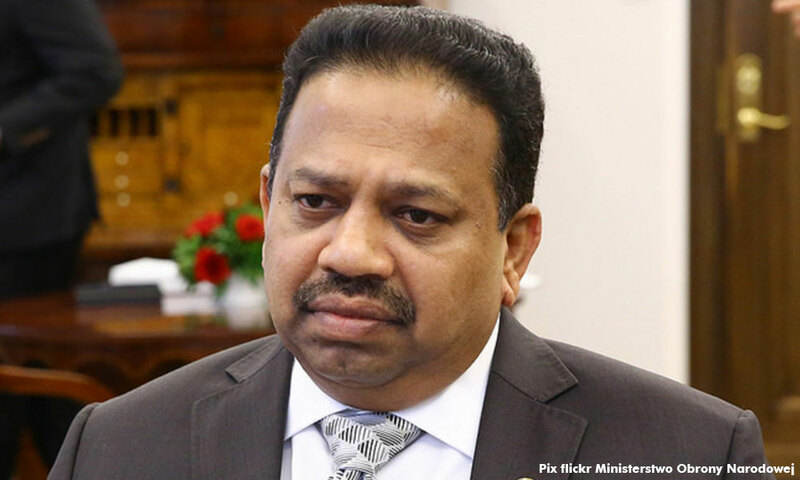 MIC president SA Vigneswaran today announced that his party will not be entering the Port Dickson by-election even though the seat has traditionally been contested by it. He said MIC reached the unanimous decision at a central executive committee (CEC) meeting today following Umno’s statement of BN's intention to contest the by-election. "We are disappointed with Umno, which did not discuss (its plans) with us before announcing the intention to contest. "We only have three component parties in BN. It looks like there hasn’t been a change in BN," Vigneswaran told journalists at the MIC headquarters in Kuala Lumpur today. “Our decision is final. We will not change our minds in the future. If Umno wants to contest, let them contest. We will not interfere,” he added. Vigneswaran also said that he had already conveyed the party's decision to MCA, which "fully supported" its stand. “I ask Port Dickson voters, especially Indian voters, to make the best decision for their future,” he said. Yesterday, Umno deputy president Mohamad Hasan and vice-president Mohamed Khaled Nordin had said that the coalition would enter its best candidate into the contest against PKR president-elect Anwar Ibrahim. MIC last won the Port Dickson seat in the 2004 by-election, failing to recapture the federal constituency in three subsequent general elections. The impending Port Dickson by-election was triggered yesterday, following the resignation of its PKR incumbent Danyal Balagopal Abdullah. The by-election will pave the way for Anwar's bid to enter Parliament. Anwar has been nominated by Pakatan Harapan as the successor to Prime Minister Dr Mahathir Mohamad.